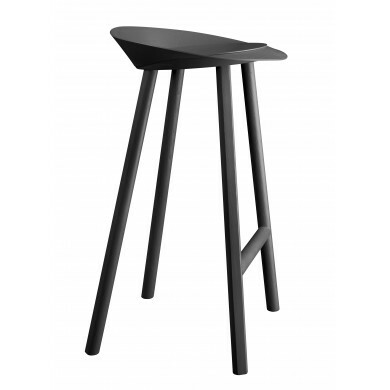 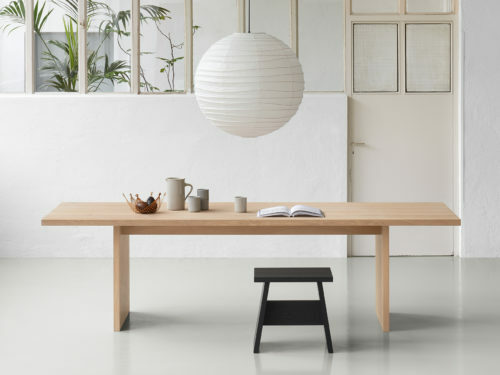 The table PONTE is one of the first e15 tables and a real classic. 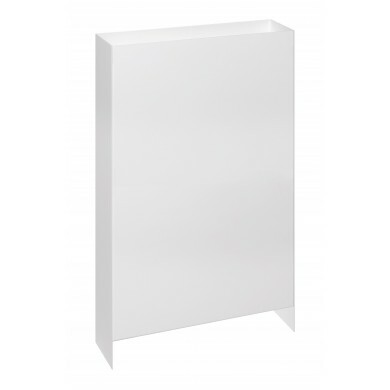 Its archetypical form and distinct corner joint detail account for the special allure of this table. 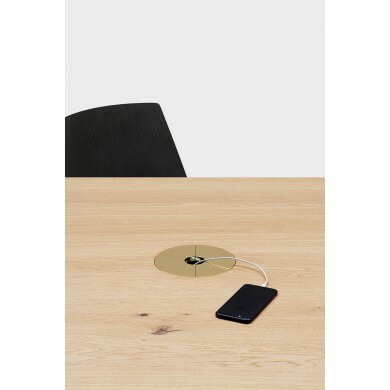 PONTE is especially suitable as a working or conference table, and alongside the e15 office aluminium products provides all the required functions. 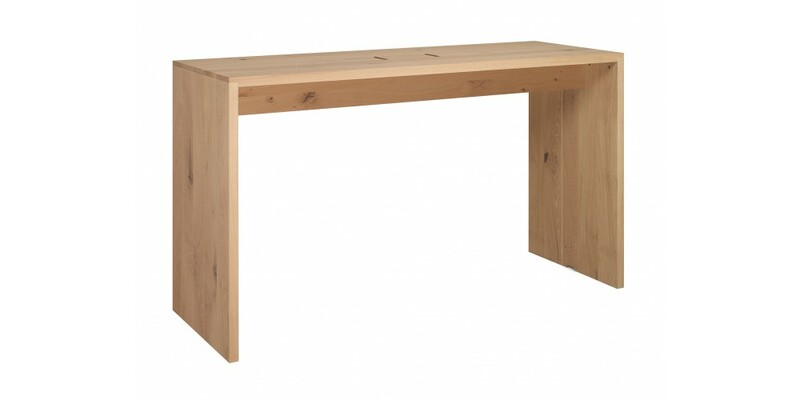 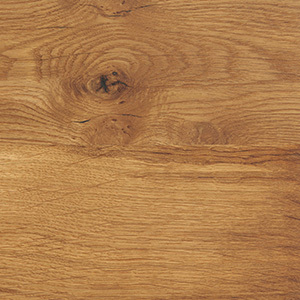 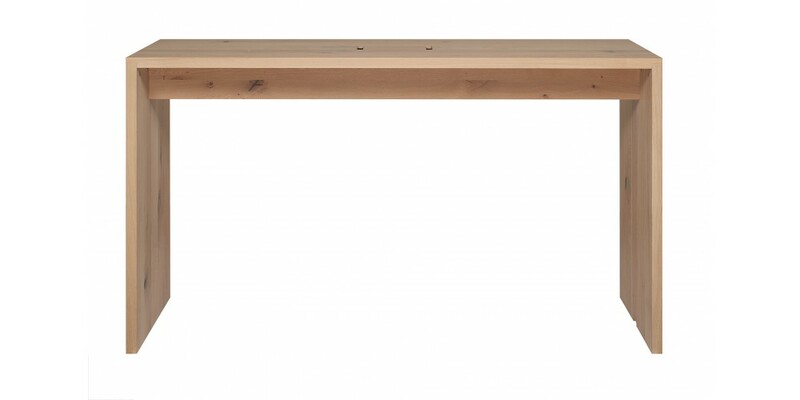 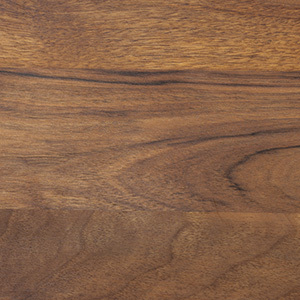 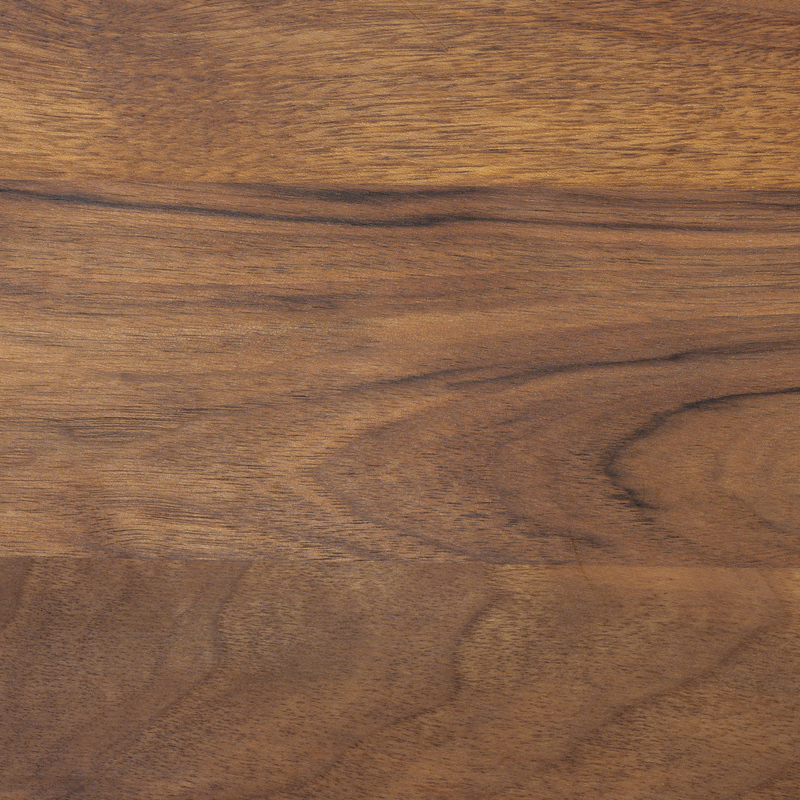 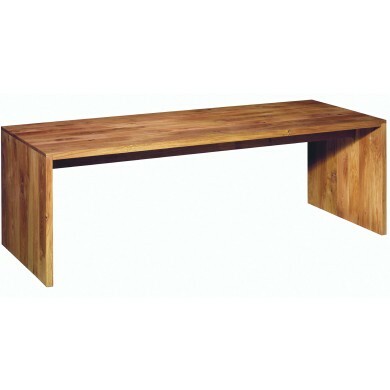 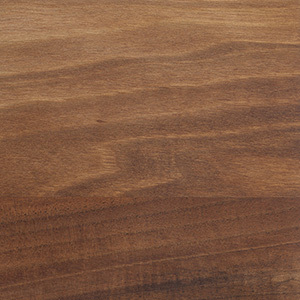 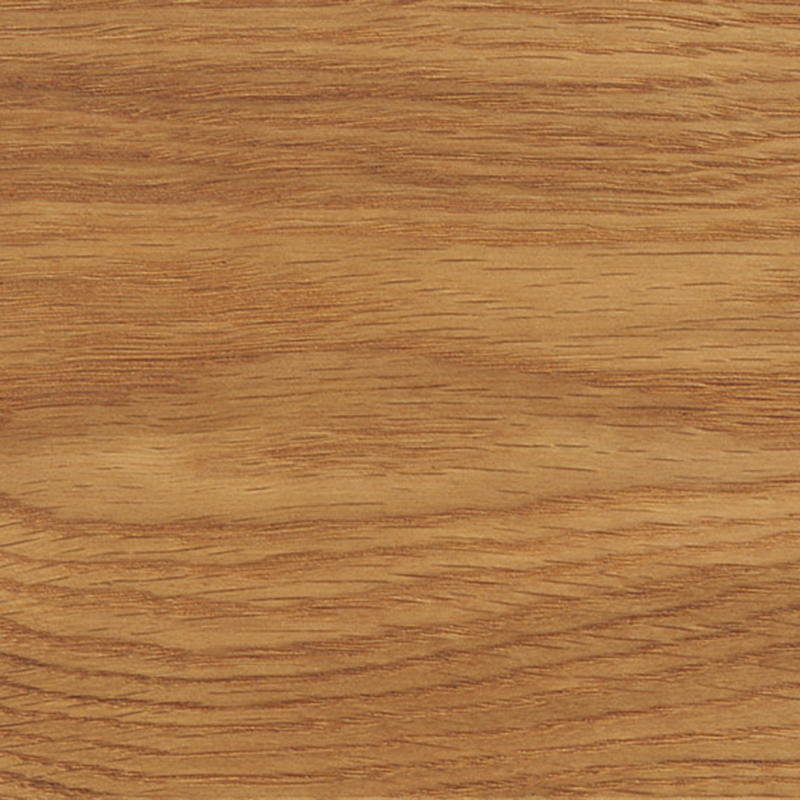 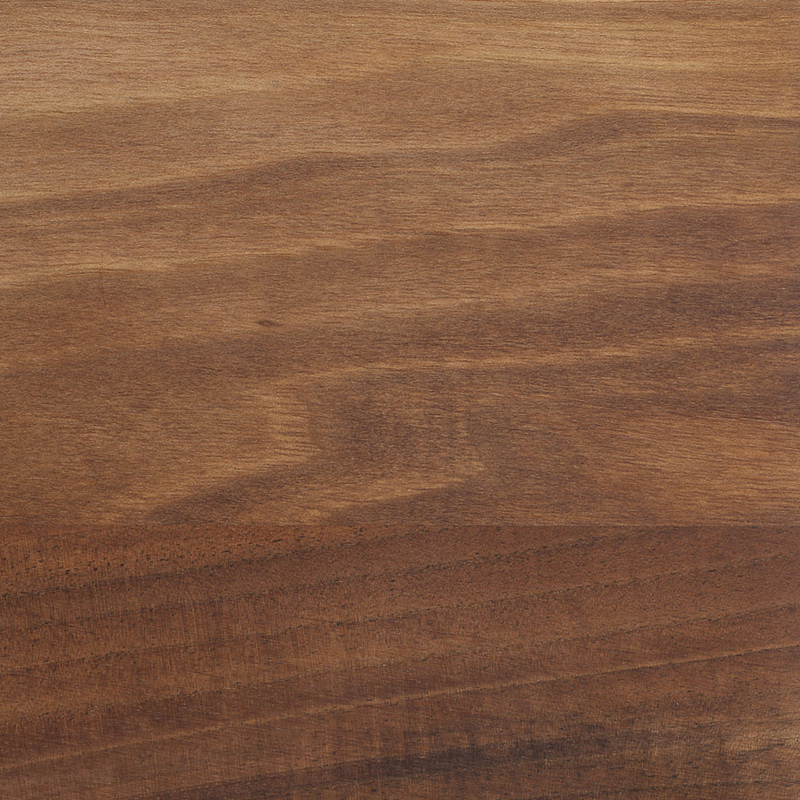 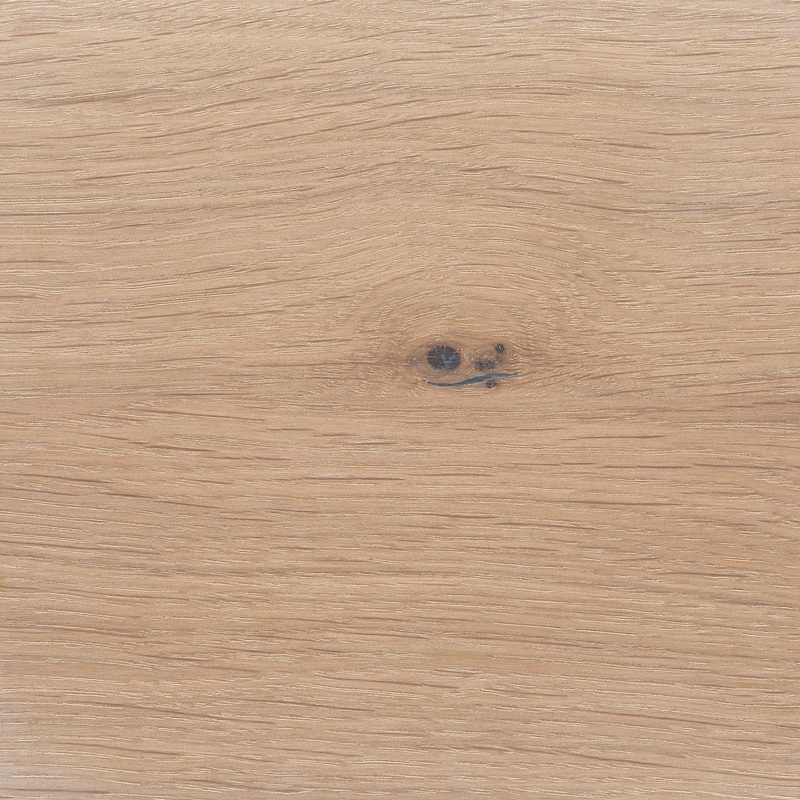 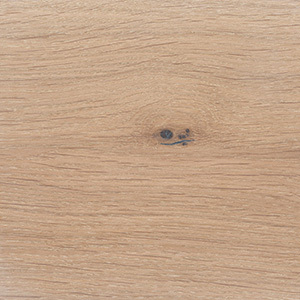 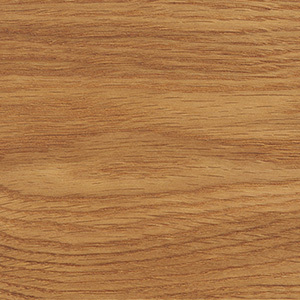 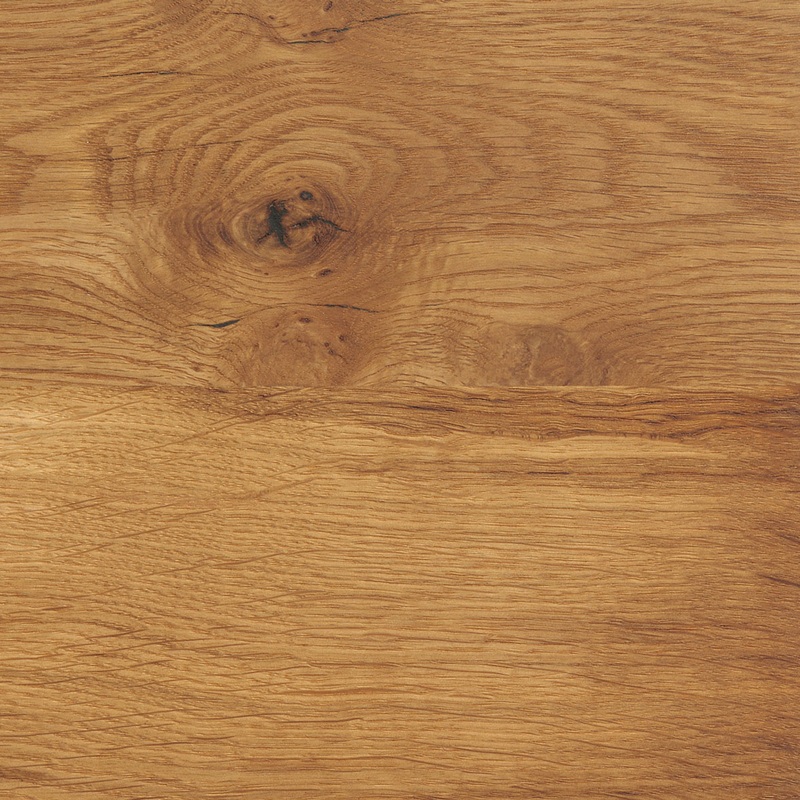 The table PONTE is also available in European walnut up to a length of 3000 MM (118 1/8 INCH).